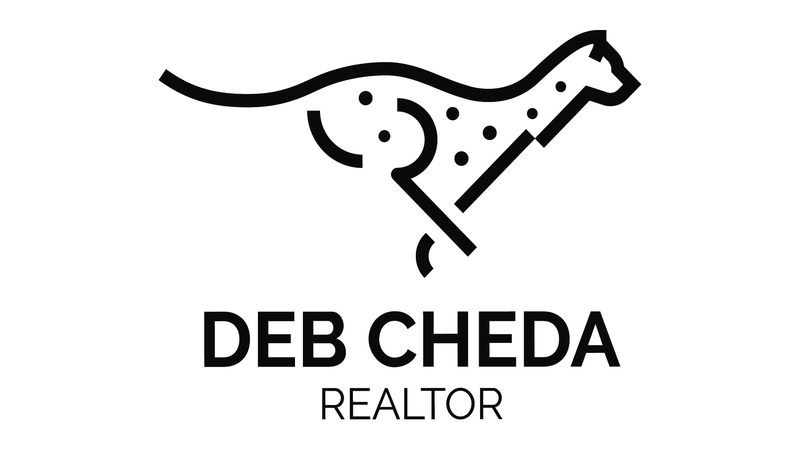 Deb Cheda has found her forte, and it is real estate. In less than 17 years in the business, Deb found herself in the Top Producer and Chairman's Circle at her former Broker, Frank Howard Allen. Deb's varied past has helped her achieve her real estate success today. Born and raised in Marin, Deb graduated from Drake High School and became a legal secretary in San Francisco for 12 years. She met and married Randy Cheda, a business owner from an established Point Reyes family. Deb helped Randy manage his trucking business while she stayed home to raise their two children, Angela and Ryan. Coaching her daughter's softball team, volunteering in the schools, helping with her son's Boy Scout troop and teaching CCD at St. James in Petaluma kept Deb busy for the next decade. She is also an active member in the Petaluma Tennis Association, Rohnert Park Tennis Association, Petaluma Chapter of Realtors and is a Big Sister to Drew. Deb decided she needed a new career that would fit her wonderfully outgoing personality, legal background, and love of service. She found real estate to be a perfect match and has become a matchmaker of sorts by fitting people and homes together. Her clients rave about her high ethics, professionalism, attention to detail, and the sense of humor that breaks the tension in stressful negotiations. 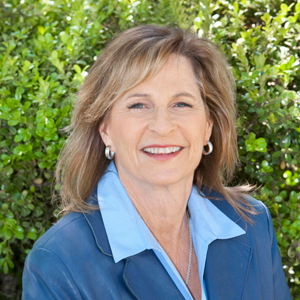 Her business is growing exponentially because of referrals, and she is active in the various realtor organizations. Look for Deb cruising in her car while she checks out the houses in your neighborhood! The license plate is "Cheda" so you can't miss it!! !